Pay per click advertising (PPC) is just what it sounds like: Google, Bing, and other popular search engines allow businesses to bid on ad spacing that will appear on top of or alongside organic, non-paid results. Pay per click advertising can generate traffic right away, unlike other marketing services (such as content creation and SEO) which take time to organically develop. The listings are sold at an auction price and you are charged every time somebody clicks on your paid advertisement. Pay per click advertising is not as effective as an organically grown SEO campaign, and while it cannot be the sole method of advertising for your practice, it can generate traffic very fast without being overly time consuming. Certain “niche” keywords can be bought for a very low price and can be very cost effective as opposed to traditional paid advertising. Pay per click is also effective for a short term advertising campaign as it can be loaded quickly and allows you to edit your message at any time. 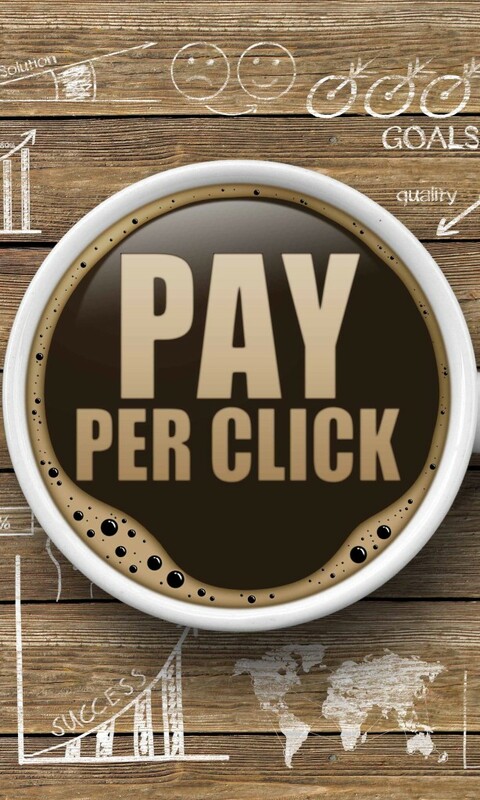 The goal of any pay per click advertising campaign should be conversions over clicks. Conversions can be a sale of a product, a subscription to a newsletter, or a new client coming into your practice, and although clicks do look good for website analytics, conversions bring new customers to your practice and provide a measurable outcome to your website and the products and services you may be providing. At Prescription PR we are experts in finding the right pay per click advertising campaign for your practice and will properly develop and maintain your ads posted online. Please give us a call or e-mail if you have any questions or would like more information on how a pay per click advertising campaign can benefit your practice.